This edition of our 3D printing news digest Sliced, asks the following questions: How has 3D printing been used to bring the first statue of a woman to the UK’s Parliament Square? How can 1st-century Roman helmets be recreated with 3D printing? 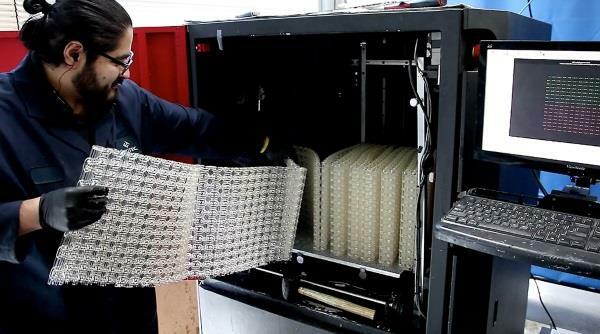 How long is the world’s longest 3D printed chain? 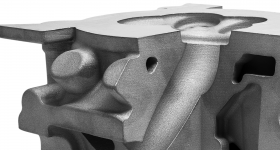 All this and more from EnvisionTEC, Massivit 3D, Boeing and Siemens PLM Software. Students from ÉCAL university, Switzerland, started a pop-up factory during Milan Design Week, where they 3D printed a range of objects on-the-spot. Named the ÉCAL Digital Market, the pop-up explores how 3D printing is changing the nature of manufacturing. 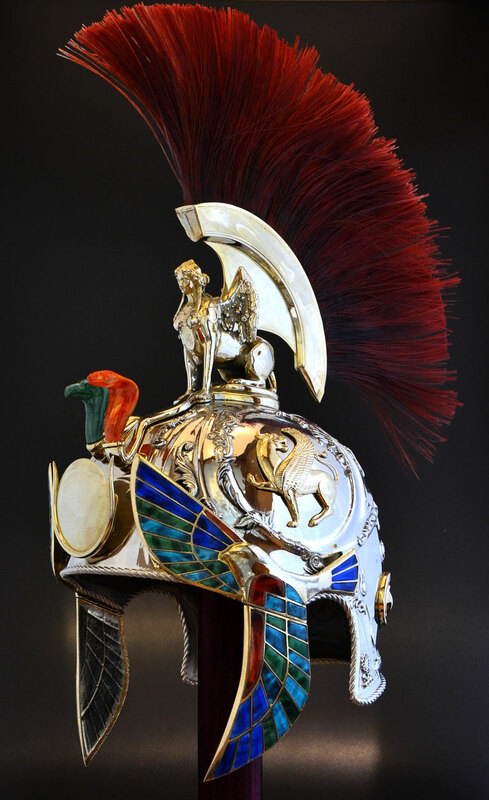 Custom Prototypes, a Toronto-based 3D printing bureau, took first place in AMUG’s advanced finishing category for a metal 3D printed 1st-century Roman helmet. The helmet’s structure is 3D printed in 316 stainless steel. A lengthy finishing process involved manual and electro-polishing. The helmet was then plated in copper, nickel, chrome and 24-carat gold. Custom Prototype’s metal 3D printed Roman helmet. Photo via Custom Prototypes. “We wanted to avoid it being a 3D printing performance exhibition, where you have crazy shapes and objects. 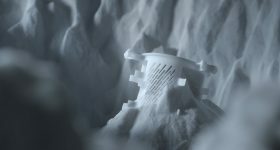 We didn’t want to focus on being amazed by the production technique but instead on the usability of the objects,” said Christophe Guberan, the project’s curator. 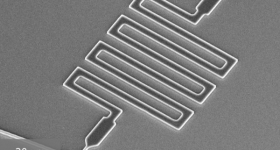 The U.S. National Science Foundation has given an engineering researcher, Prahalada Rao, at Nebraska-Lincoln University a five-year grant to work on a new process that Rao is calling “Smart Additive Manufacturing.” Combining additive and subtractive processes with an array of sensors, Rao hopes to produce flawless metal parts. “You’ve got so many sensors. The trick is how do you use all of that data you’re collecting to pinpoint when and where an error occurs and then correct as you build,” said Rao. Langhorne Carpet company based in Pennsylvania, U.S., contracted ProtoCAM to improve the design the “master cylinder” used in its carpet looms. 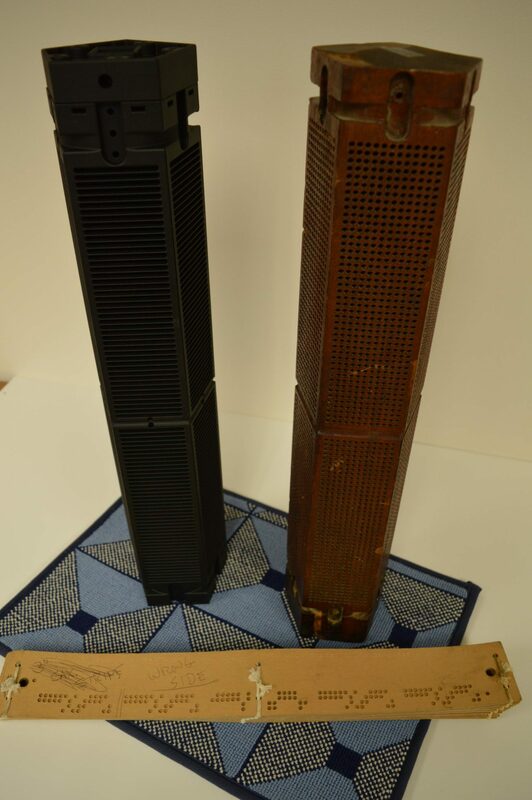 The original cylinders were made of increasingly threatened Cuban Mahogany, and were crucial to the carpet-weaving process. ProtoCAM improved the design, making each cylinder removable, easily replaceable, and significantly lighter than the original. A master cylinder 3D printed for Langhorne Carpet’s loom (left). Photo via ProtoCAM. Researchers at Germany’s Chemnitz University of Technology, have fully 3D printed an electrical motor, following two years of research. A crucial step in the process was the successful 3D printing of a coil capable of withstanding temperatures over 300°C. 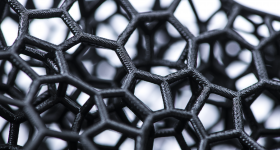 “The motor that was printed in the Chemnitz University Laboratory represents a breakthrough and is at the same time the proof of principle – it demonstrates the feasibility – of our technology,” said Joannes Rudolph, one of the researchers. The UK’s Parliament Square features statues of many important historical figures, but no statues of women. 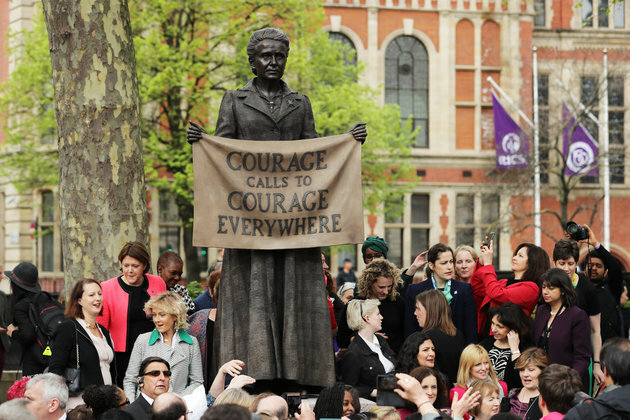 At least, until this week, when a statue of Millicent Garrett Fawcett was unveiled. Garrett Fawcett was the leader of the National Union of Women’s Suffrage Societies (NUWSS), which was crucial the fight for the women’s vote in 1918. Gillian Wearing, a Turner Prize-winning artist, created the statue using 3D printing as one of the many techniques. Millicent Garrett Fawcett statue, in Parliament Square. Photo via Getty Images, by Dan Kitwood. 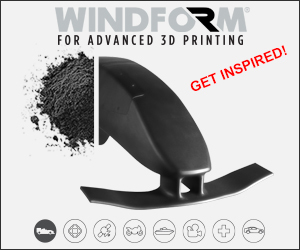 Kanfit Ltd is an Israeli aerospace company using 3D printing to produce high-quality metal parts that are ready-to-fly. The company has been recertified to AS9100 Rev. D., after an audit conducted by the Standards Institution of Israel. AS9100 Rev. D. is a widely adopted quality management standard for the aerospace industry. 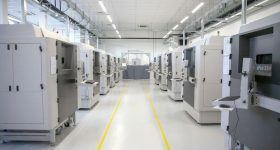 Australian metal 3D printing company, Titomic Ltd, has completed a $12 million private placement. The placement was completed at $1.25 per share, equal to the 10-day volume weighted average price. 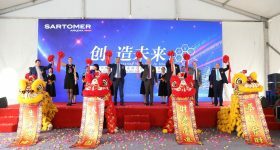 The funds will be used to fund Titomic’s expansion in areas such as a new metal powder facility, and the expansion of the company’s industrial scale metal 3D printing capabilities. 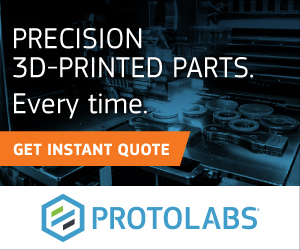 Boeing, the world’s largest aerospace company, has invested in Morf3D, a California-based manufacturer of 3D printed parts for aerospace applications. 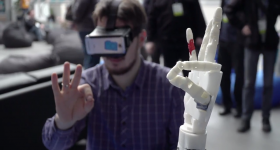 The investment was made through Boeing’s HorizonX venture arm. 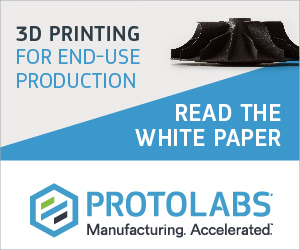 “We are excited to be a distinguished and trusted partner of Boeing’s additive manufacturing supplier base, as we continue to industrialize our processes for the high-rate production of flight-worthy additively manufactured components,” said Ivan Madera, CEO of Morf3D. Morf3D’s R&D Innovation Centre. Photo via Morf3D. 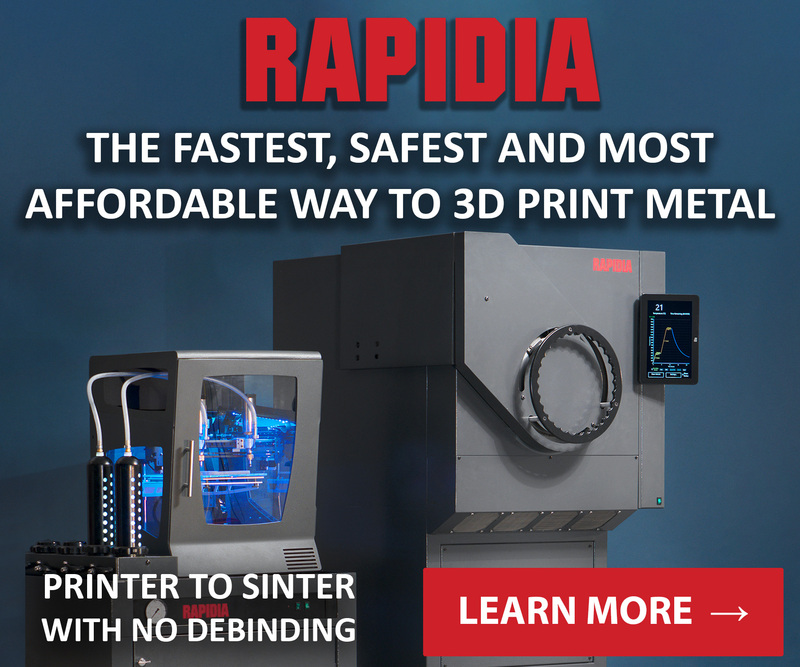 EnvisionTEC is a developer of 3D printers for medical, professional and industrial markets, headquartered in Michigan. 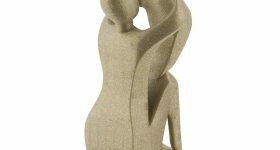 The company recently launched the E-Rigid Form material, a polyurethane-like resin that 3D prints hard and stiff parts. With a tensile strength of 68-73 MPa at 7% elongation, the material is one of the strongest 3D printing materials available. 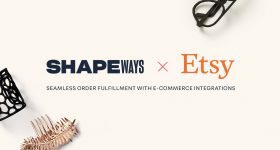 The company demonstrated the material’s strength with a 328-foot long 3D printed chain, the world’s longest 3D printed single-piece chain. EnvisionTEC has also released new medical-grade 3D printing materials compatible with its 3D-Bioplotter bioprinter. UV Silicone 60A MG and HT PCL MG are now offered by the company. 60A MG is a bio-compatible, bio-inert, and non-biodegradable silicone rubber, cured with UV light. PCL MG is a biodegradable thermoplastic polyester, for processing at high temperatures. 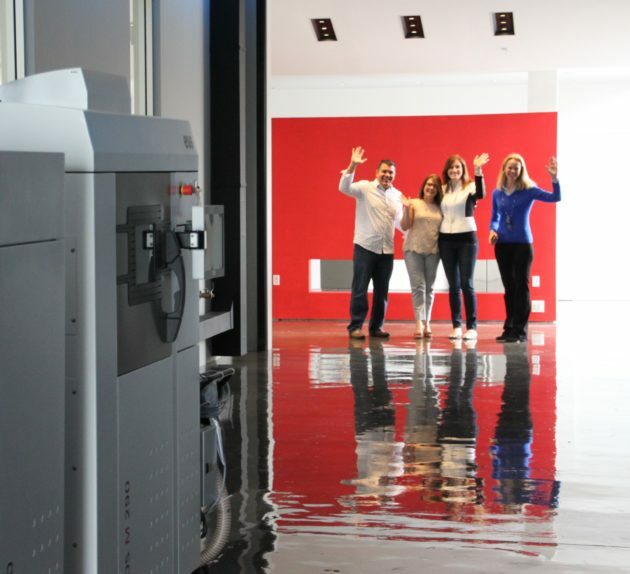 Two of EnvisionTEC’s largest 3D printers have received hardware updates improving their resolution. The Vector UHD 3SP, and Xede UHD 3SP, are now capable printing with an XY resolution of 25 microns. The world’s longest 3D printed single-piece chain. Photo via EnvisionTEC. Featured image shows Custom Prototype’s metal 3D printed Roman helmet. Photo via Custom Prototypes.